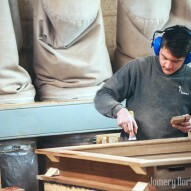 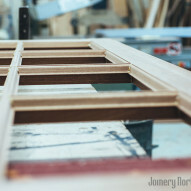 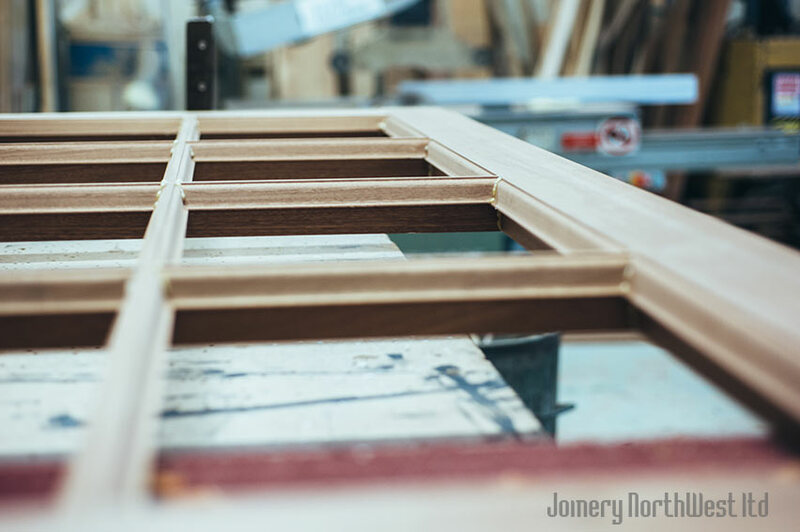 Joinery Northwest Ltd is a joinery manufacturing company based in the Lake District, close to Kendal and has great access to the M6 Motorway. 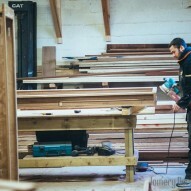 We have recently expanded our workshop space and now occupy over 5000 square foot. 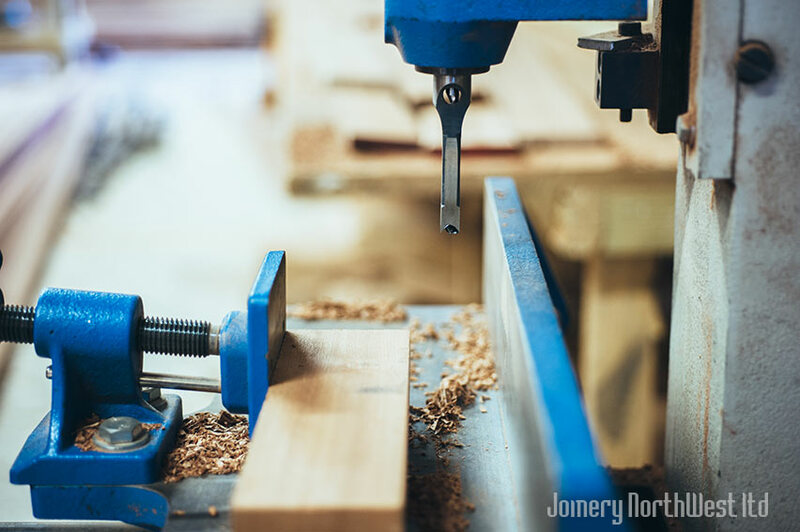 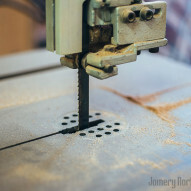 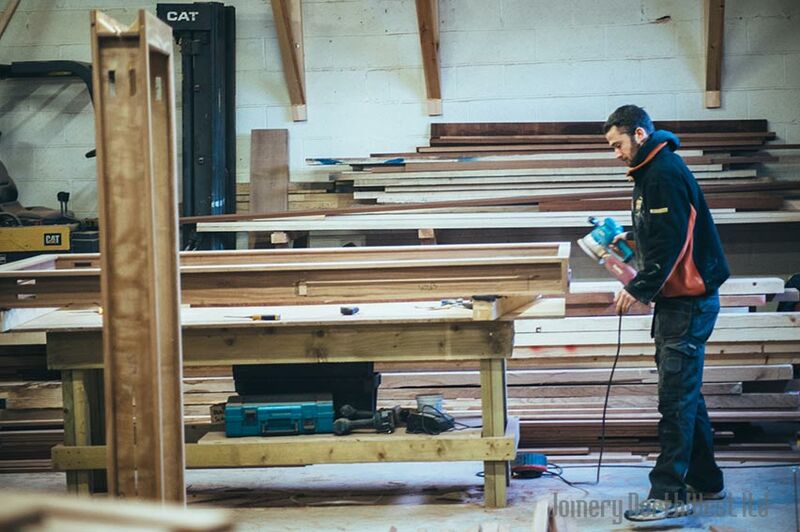 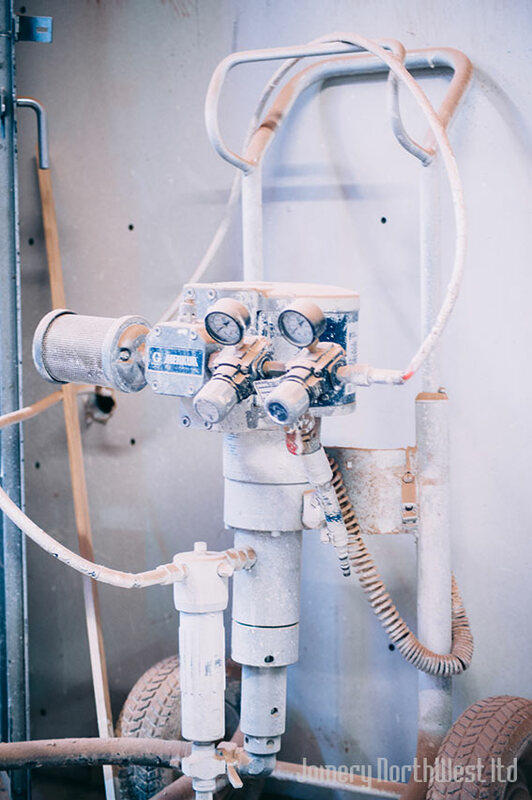 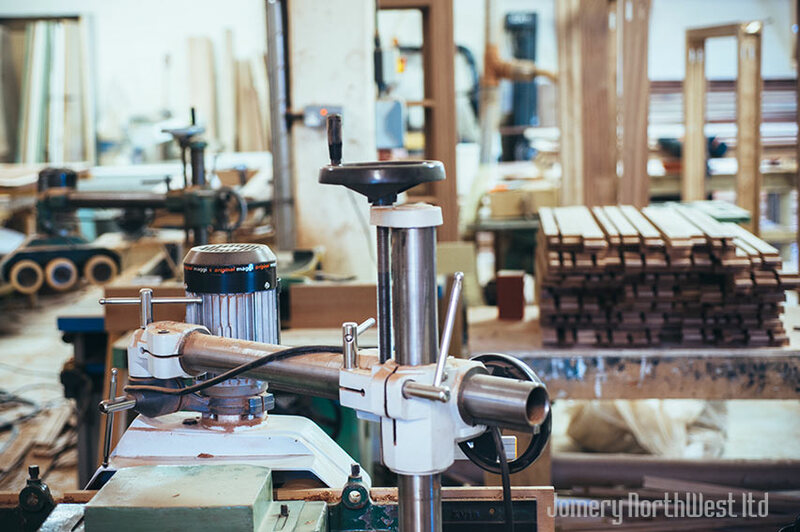 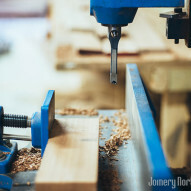 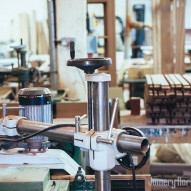 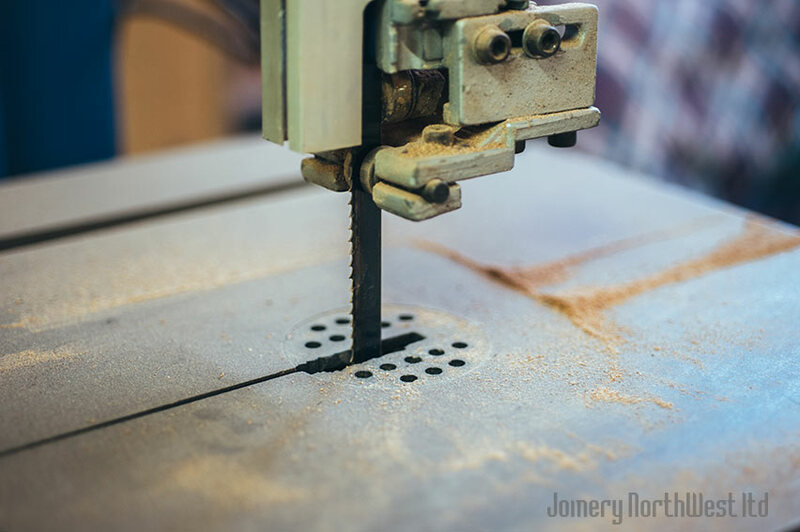 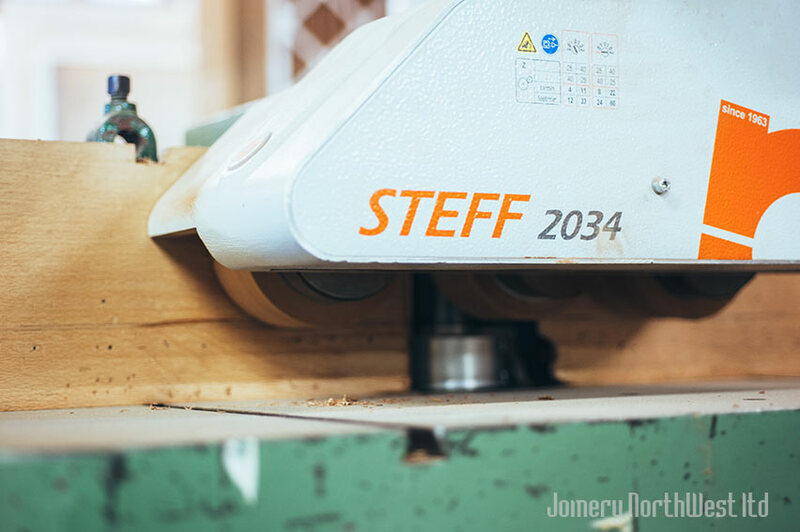 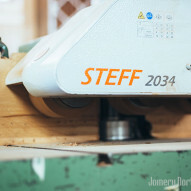 We pride ourselves in having a workshop full of latest machinery, thus enabling us to undertake your joinery project, no matter how simple, specialist or unusual it may be. 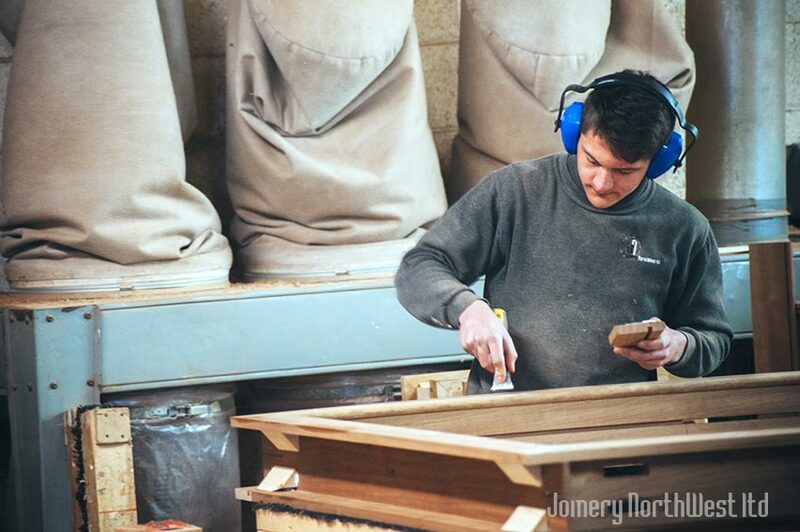 Our dedicated and experienced workforce are well known for attention to detail, high quality workmanship and their conquest for perfection. 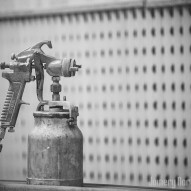 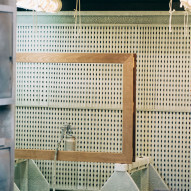 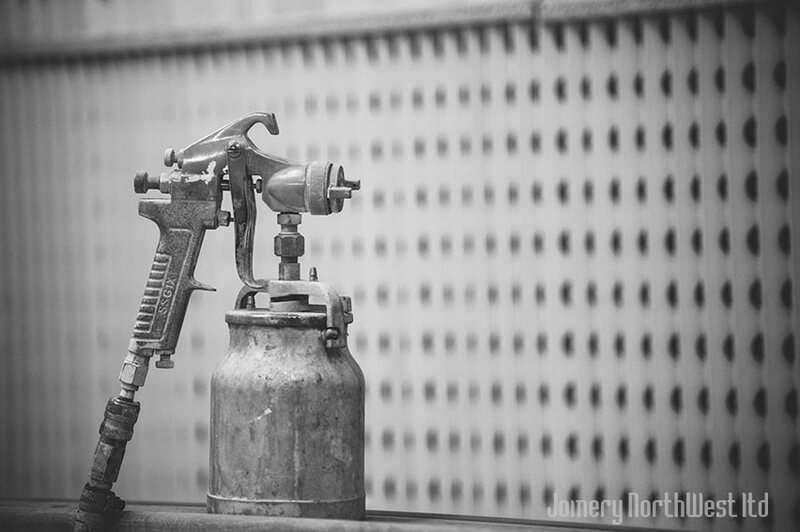 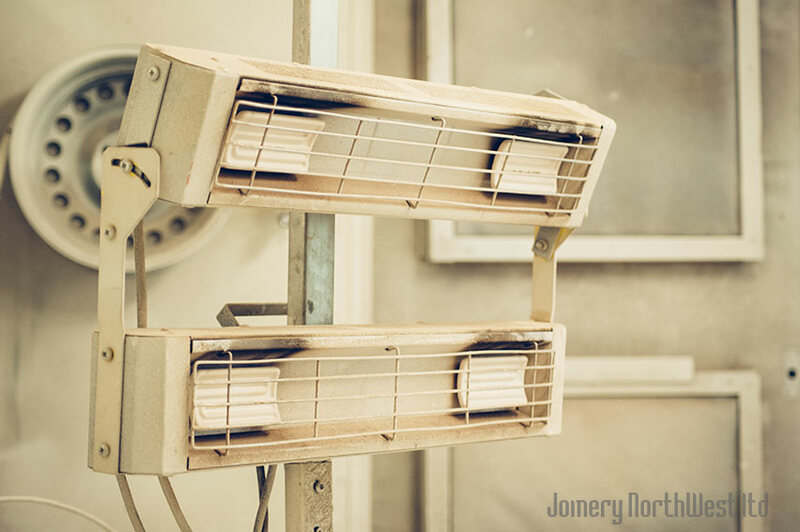 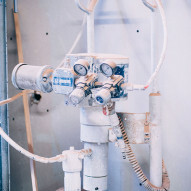 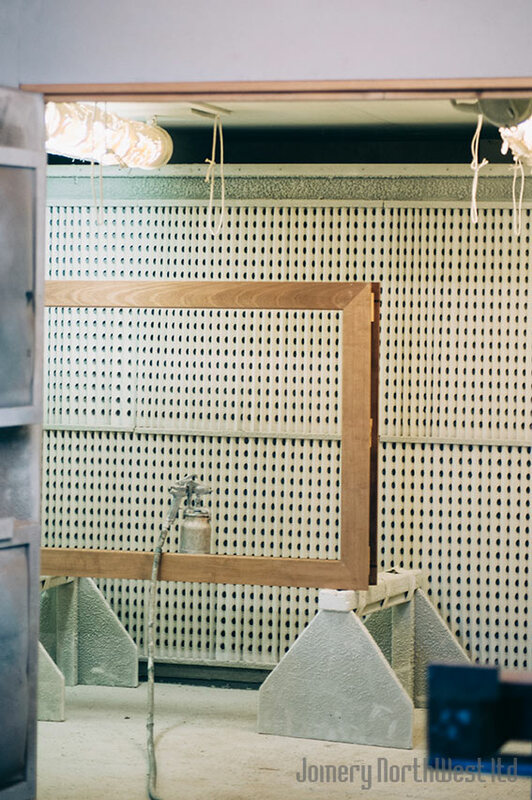 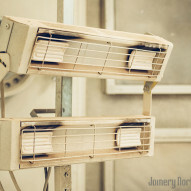 We also have a state of the art spray finishing booth situated in house enabling a wide range of finishing options. 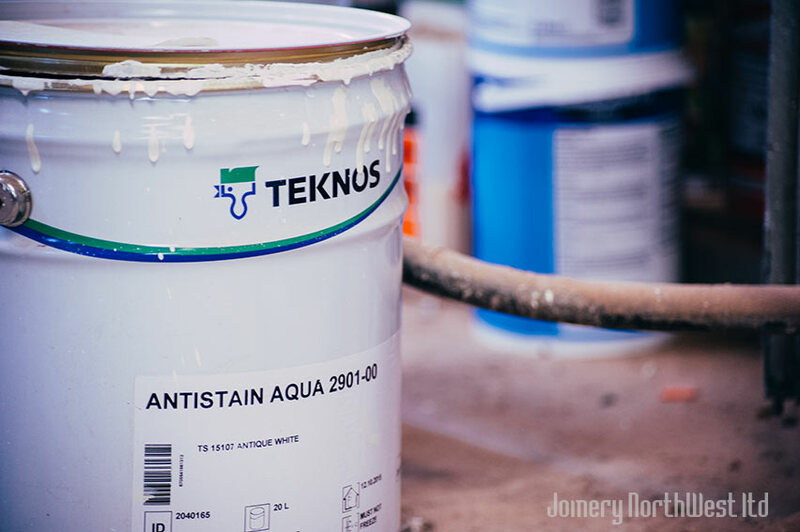 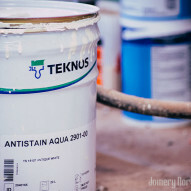 We work with the industry’s leading supplier of paints and coatings system Teknos to provide protective stains and range of colours including Farrow & Ball and RAL.